The Wetland Health Evaluation Program engages citizen volunteers to help monitor wetlands in their community. 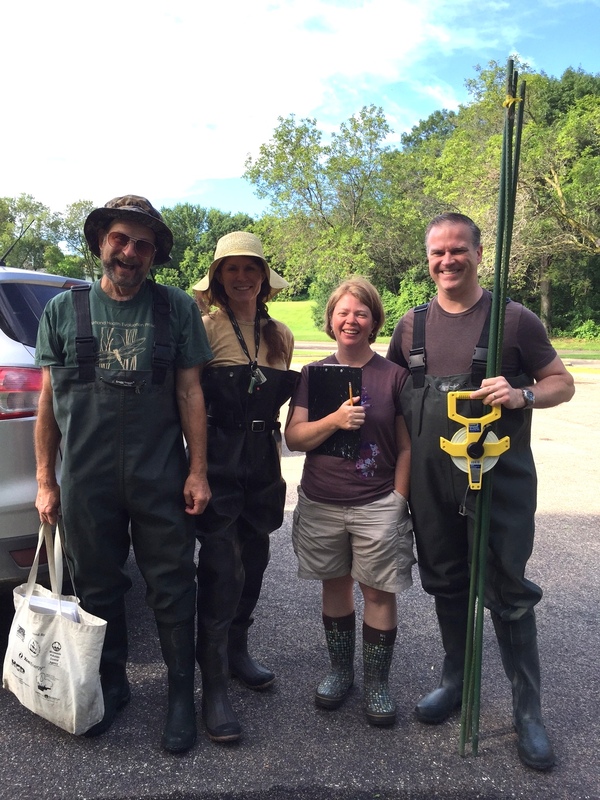 Since 1997, WHEP volunteers have been monitoring wetland health throughout Dakota and Hennepin counties. They provide important information to city and county planners, engineers, resource managers, and others. The data is also used by the Minnesota Pollution Control Agency to track wetland health throughout the Twin Cities metropolitan area. The Wetland Health Evaluation Program teaches citizen volunteers to become wetland monitors in their community. WHEP volunteers work in teams to evaluate the biological health of wetlands selected by their community. All training and equipment is provided. For more information about this program, visit the MN WHEP website. Please select the team (city) you want to join. If desired team is full, please join the nearest team to your home location that is still available. For help, please contact Garrett Zaffke at 651-438-4635.